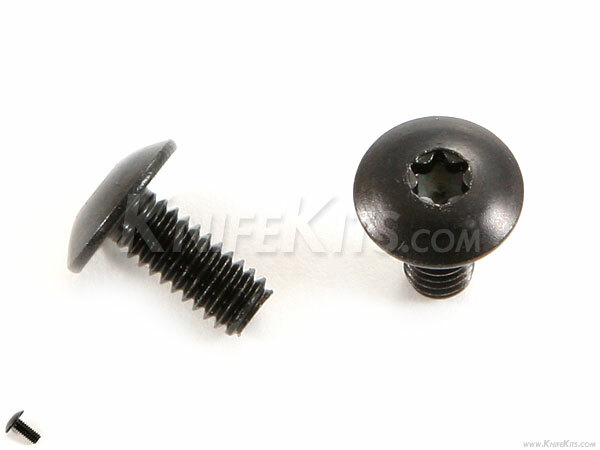 These are our newest USA made, DFARS compliant truss head screws. These are 302HQ stainless steel, black oxide coated truss head screws with T-15 Torx drive. These are commonly used for TLMAB replacements and for upgrades to holster and sheath mounts. These are heavy duty and are hard to find.